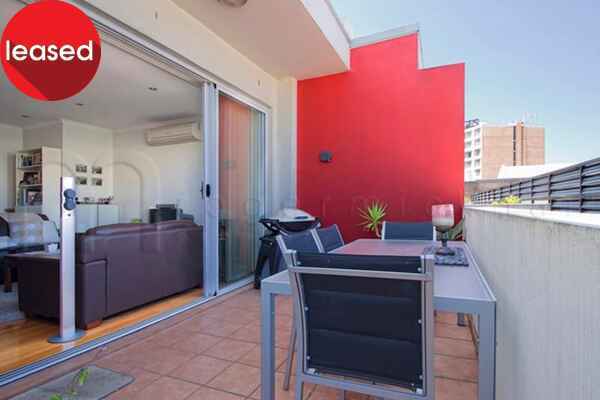 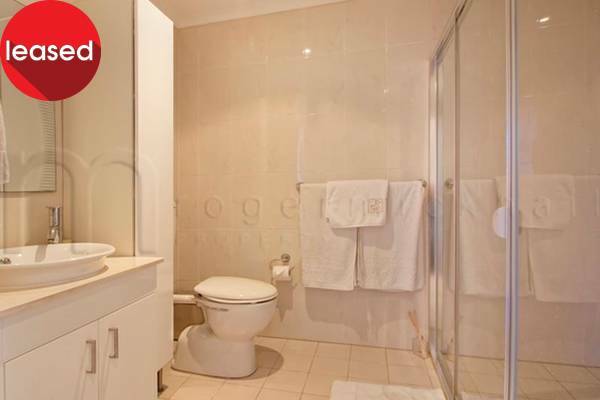 Enjoy the best in contemporary style, quality and security in this generous apartment on the top floor of a boutique low rise security building. 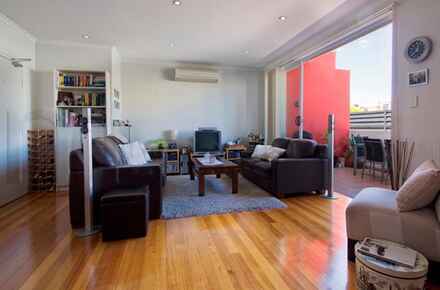 Set in a laneway-style one way street, it’s secluded yet super convenient with the best of Inner City lifestyle at your doorstep. 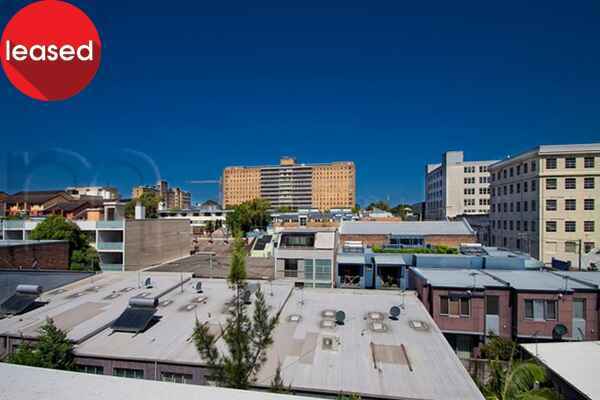 Recently named as one of Australia’s most hipster suburbs, Camperdown has its own thriving café culture, and is moments to Sydney University, RPA Hospital and Newtown’s renowned restaurants, bohemian boutiques and nightlife. 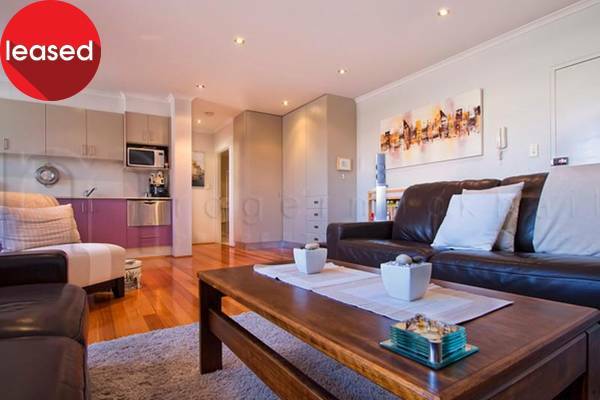 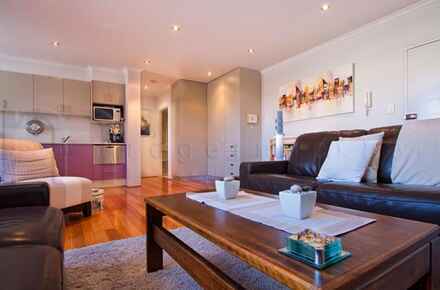 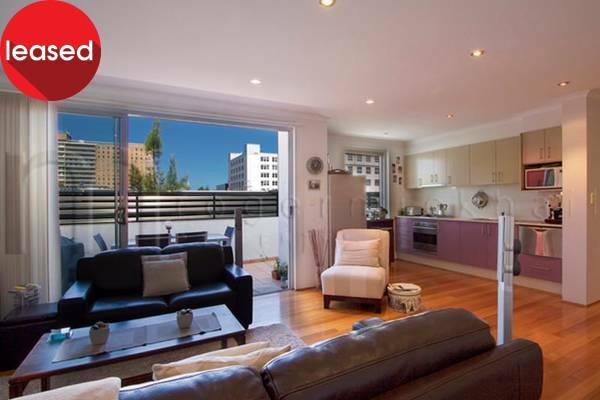 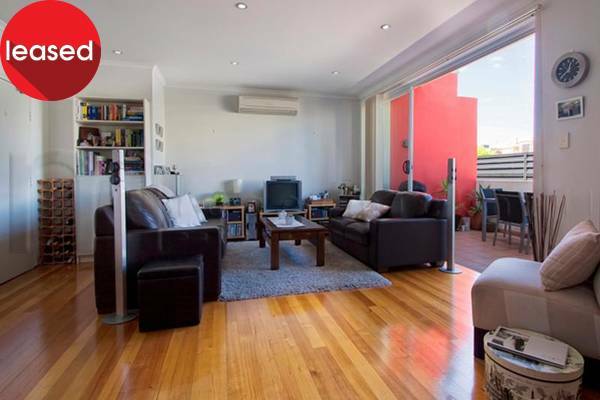 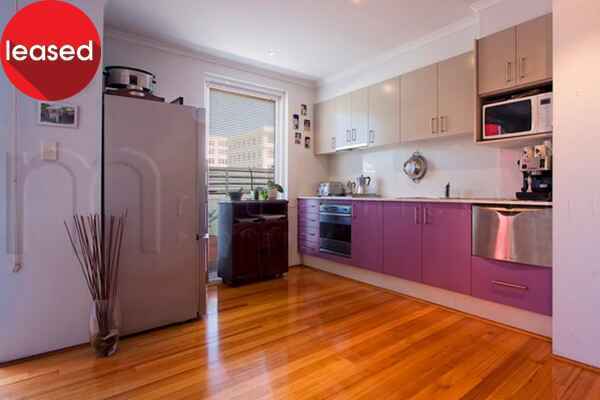 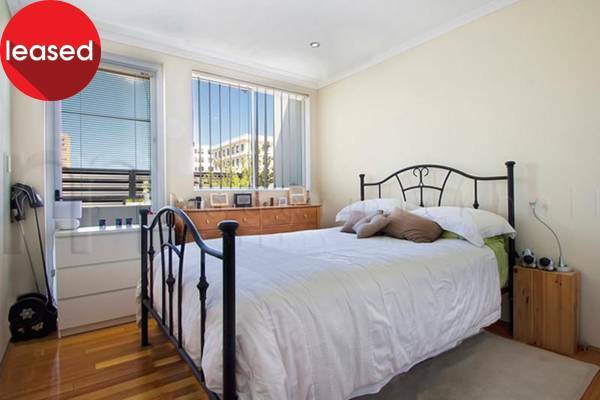 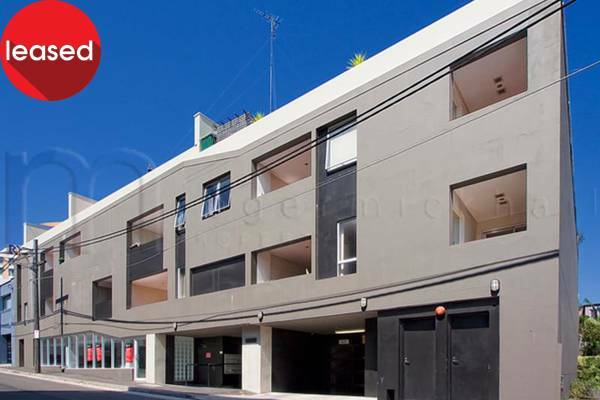 + A stone’s throw to Sydney University, RPA Hospital and medical services and easy access to UTS, Notre Dame, TAFE etc.